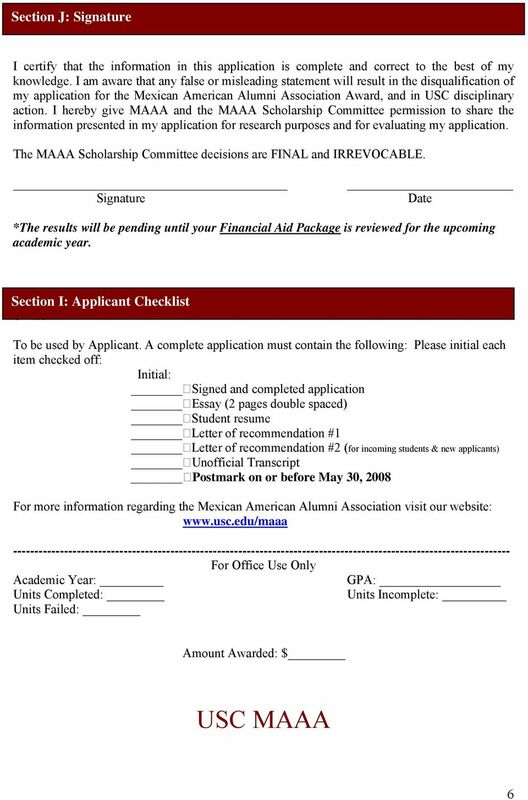 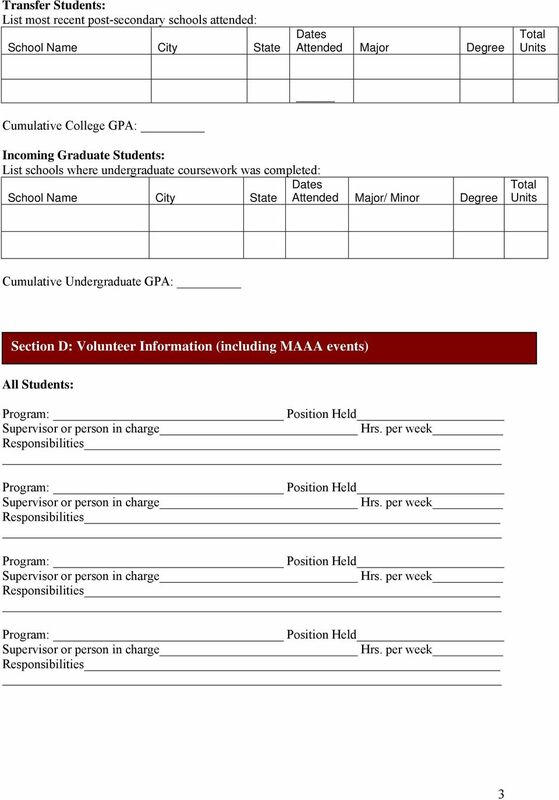 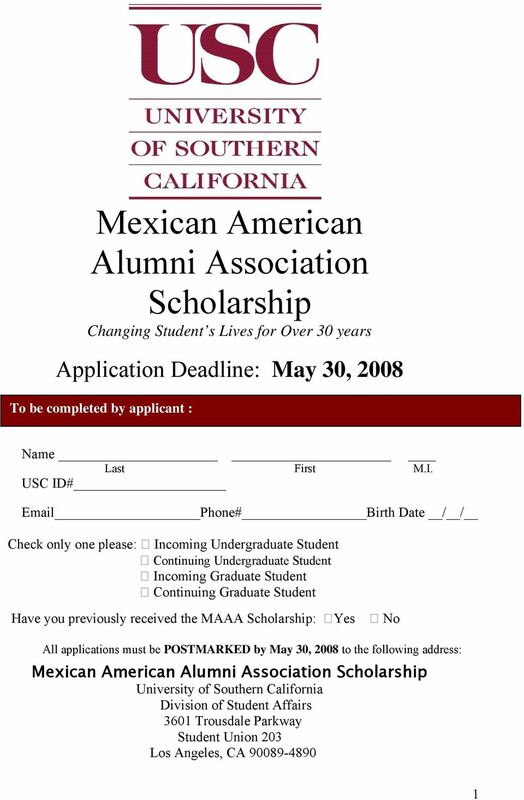 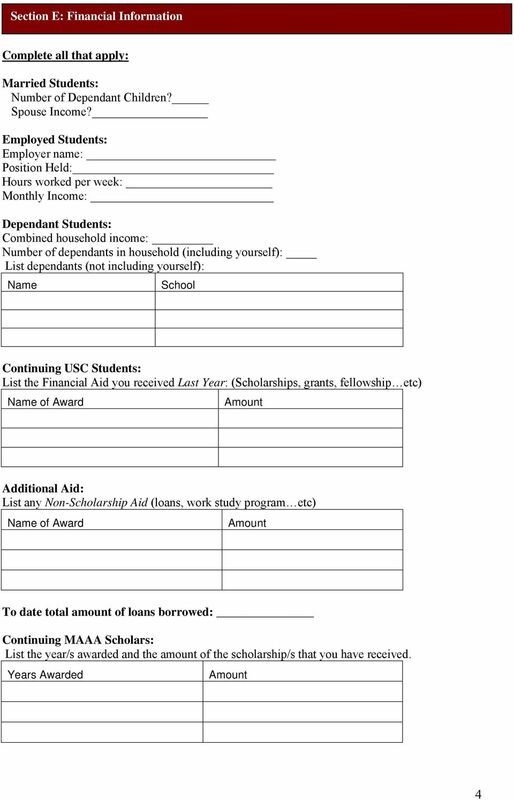 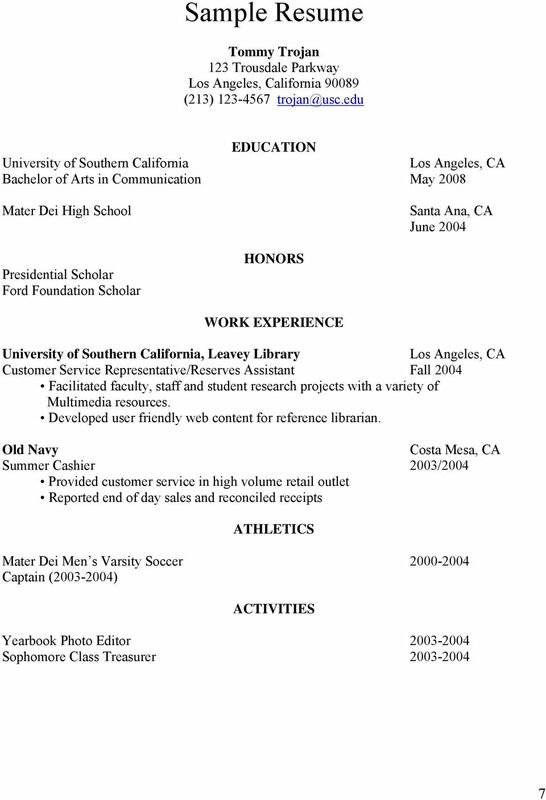 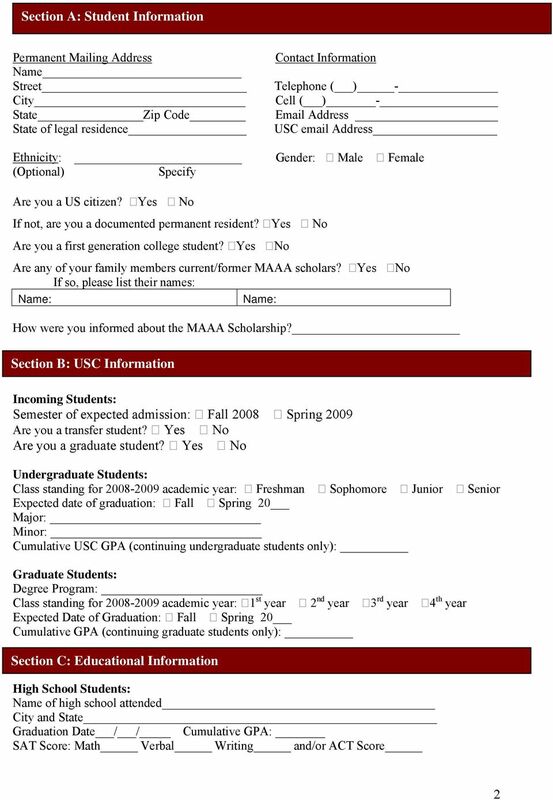 Download "Mexican American Alumni Association Scholarship"
ALSO AVAILABLE ONLINE www.hnef.org Nursing Scholarship Program High School Seniors & College Nursing Program Applicants Thank you for your interest in the Healthcare and Nursing Nursing Scholarship Program. 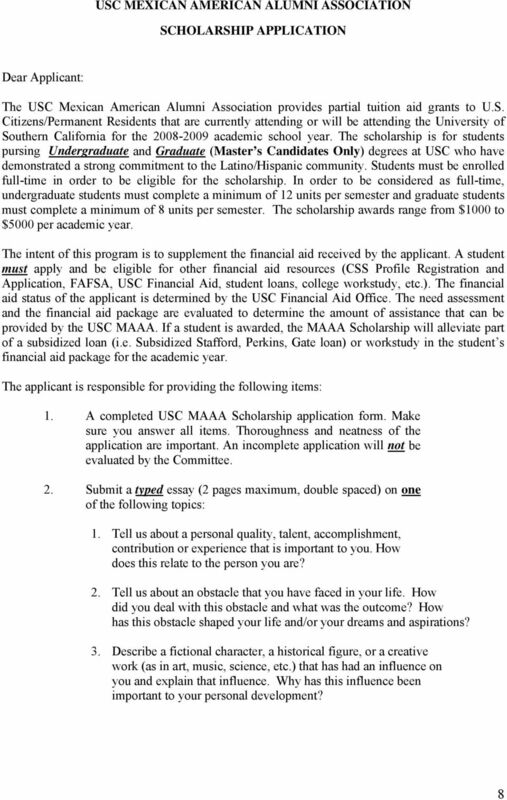 Applications are DUE to CFHLA by Friday, March 27, 2015 12:00 Noon. 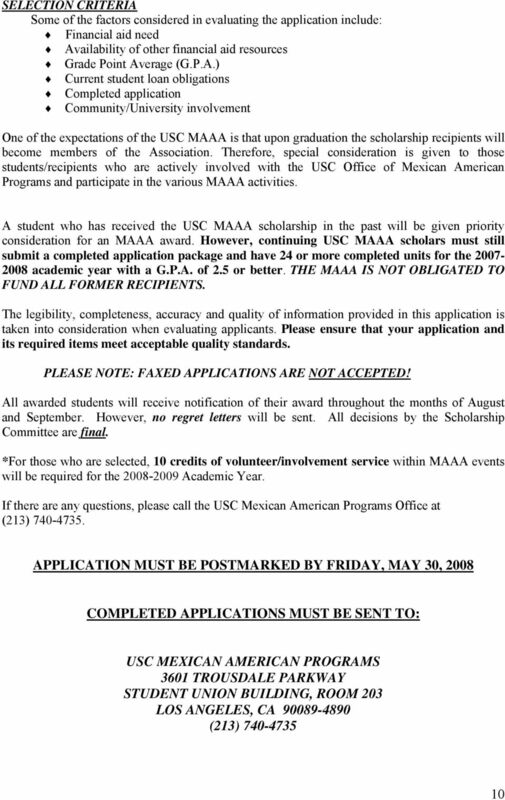 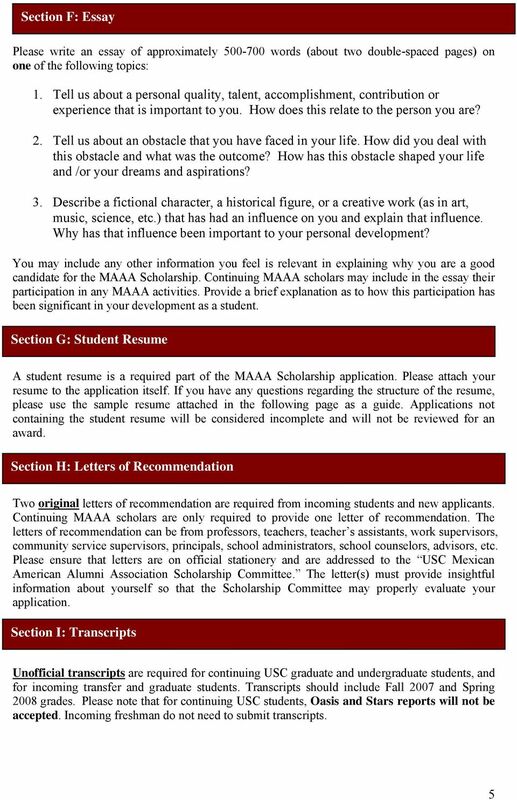 The deadline for the application is Friday, March 27, 2015, 5:00 p.m. 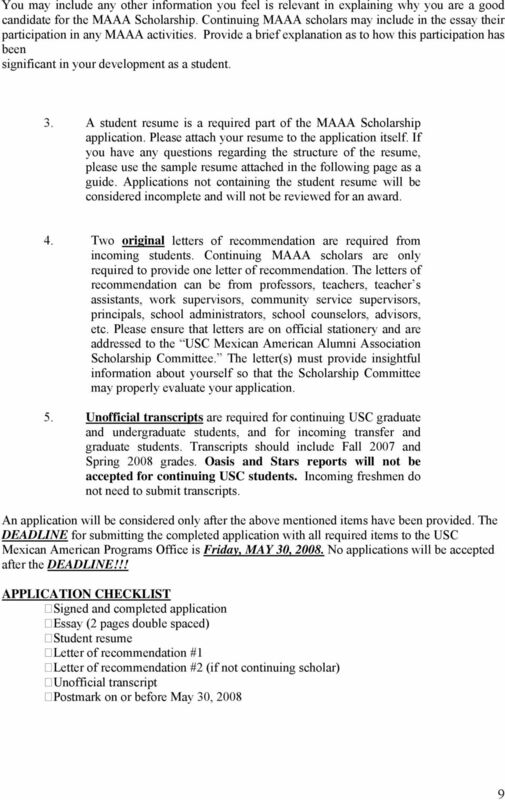 There are no exceptions to this deadline.